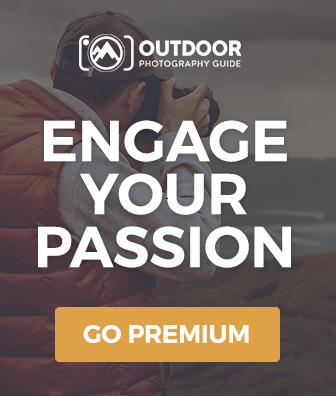 Learn all about staying safe while shooting wild grizzly bears and getting better quality pictures at the same time. 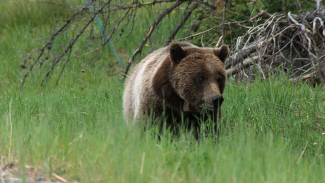 Follow Doug Gardner and Jared Lloyd to the northern Rockies where they will teach you technical photography tips, creative ideas, and basic safety tips while in bear habitats. Learn how to photograph bears in the wild without disrupting their natural activity and keep yourself safe. You must make noise so they know you are there, and be watchful of brush and wooded areas where they can emerge rather quickly. 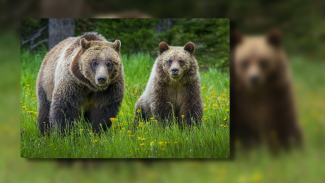 Professional photographers Doug Gardner and Jared Lloyd give you creative, technical, and safety tips for photographing grizzlies. 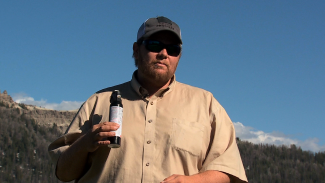 They take you with them to the northern Rockies to show you how it’s done. They also demonstrate what to do if a bear charges you so you don’t become his next meal.